Load ammunition faster, easier, and pain-free with the LULA AR-15 Rifle Magazine Loader. 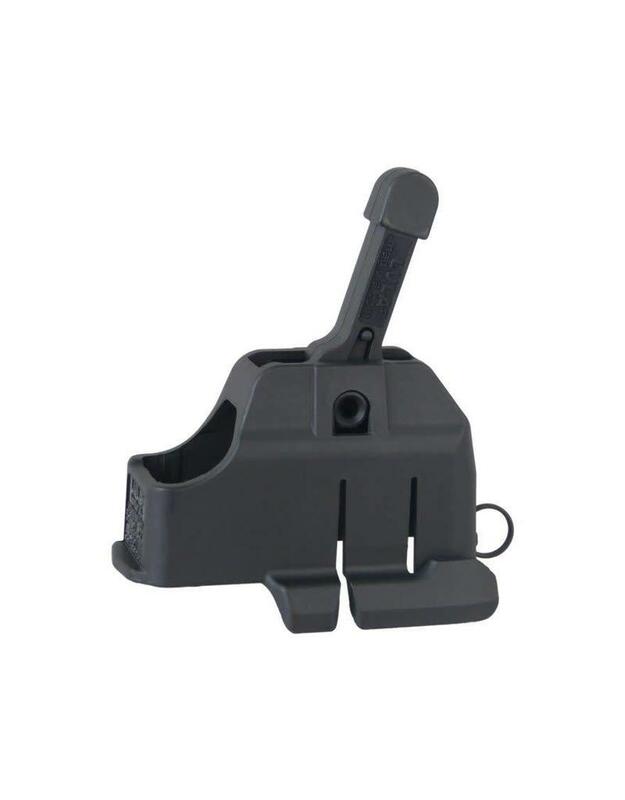 This Maglula military-quality rifle magazine loader facilitates both the loading and unloading of loose rounds into a magazine. This innovative attachment eliminates bruised fingers and saves time, reducing loading time to one-third that of normal thumb loading. 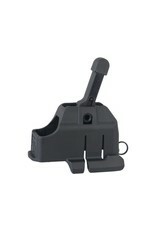 This LULA Rifle Magazine Loader is compatible with both metal and plastic magazines from a variety of brands. Maglula is a premier magazine loader and unloader manufacturer, creating its products primarily for military use. Since the company's creation in 2001, all of the products have been invented, developed, and produced by the father and son team of Ran and Guy Tal. Maglula maintains strict quality control standards, inspections, and tests before shipping to ensure trustworthy products. Cheaper Than Dirt! has all of the supplies to make shooting easier and more fun. We have the lowest prices online for .223 Rem/5.56 NATO ammunition so that you can shoot more often. We also have the best reloading supplies from the top brands, allowing you to save even more in the long run. All metal and polymer AR-15 .223/5.56 magazines in 10, 20, 30, 40 and 100-round capacities. May load some 6.8mm and 6.5 Grendel magazines.